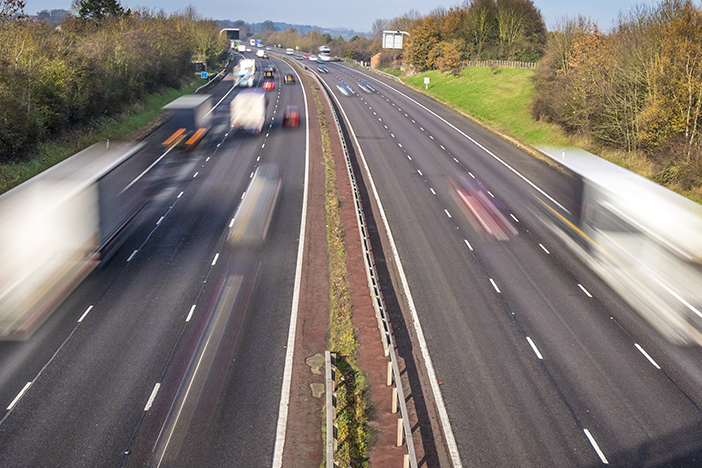 This scheme is part of a wider programme of investment in the A46 as a key strategic corridor of movement and growth. It aims to improve serious congestion issue which results in significant and regular queueing onto the A46. This causes both a significant safety concern and a barrier to economic growth. The project will support both local housing and employment developments whilst also providing a key infrastructure requirement for the Warwick District Local Plan. The scheme will improve access to Jaguar Land Rover at Fen End and the nearby Warwick Parkway rail station.